The Court of Appeal has held in PK (Ghana) v Secretary of State for the Home Department  EWCA Civ 98 that the criterion of “compelling personal circumstances” for a grant of limited leave as a trafficked person in the Secretary of State’s guidance failed properly to reflect Article 14(1)(a) of the Council of Europe Convention on Action against Trafficking in Human Beings (CETS No. 197). The case is significant for all who represent trafficked persons who have very often achieved positive “conclusive grounds” decisions but been unable to secure leave. (b) the competent authority considers that their stay is necessary for the purpose of their co-operation with the competent authorities in investigation or criminal proceedings. 182. […] The aim of these requirements is to allow Parties to choose between granting a residence permit in exchange for cooperation with the law-enforcement authorities and granting a residence permit on account of the victim’s needs, or indeed to adopt both simultaneously. 183. Thus, for the victim to be granted a residence permit, and depending on the approach the Party adopts, either the victim’s personal circumstances must be such that it would be unreasonable to compel them to leave the national territory, or there has been an investigation or prosecution with the victim cooperating with the authorities. Parties likewise have the responsibility of issuing residence permits in both situations. 184. The personal situation requirement takes in a range of situations, depending on whether it is the victim’s safety, state of health, family situation or some other factor which has to be taken into account. When you make a conclusive decision and the person does not meet the criteria for any of the other leave or protection categories, it may be appropriate to grant a victim of trafficking discretionary leave if their personal circumstances are compelling. For example, to allow them to finish a course of medical treatment that would not be readily available if they were to return home. This must be considered in line with the discretionary leave policy [Asylum Policy Instruction] … Unless further information has come to light, you do not need to reconsider a grant of discretionary leave if it has already been considered together with a related asylum claim. The discretionary leave policy required that the trafficked person’s “personal circumstances, although not meeting the criteria of any of the other categories listed, are so compelling that it is considered appropriate to grant some form of leave”. While the policies have been amended several times, neither is materially different from the current policies on the points under consideration. On the death of his mother, PK had been sold as a child and worked without pay, suffering physical and sexual abuse in Ghana. Escaping those who first exploited him, he fell into the hands of others who did the same. He was trafficked to the UK and forced to work with pay, abused and kept hungry. Again, escape only catapulted PK into further exploitation, this time sexual. Eventually he escaped his traffickers in 2007, formed a relationship and had a child in the UK. Applying the policies described above, the Secretary of State refused leave to PK. 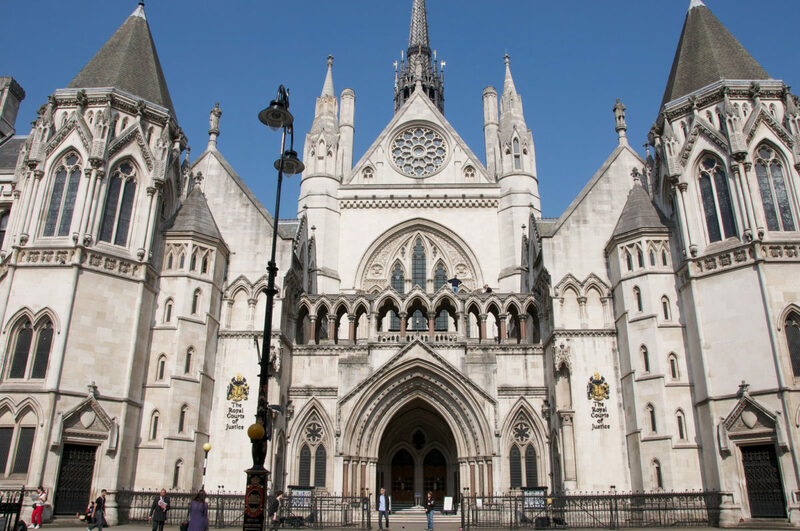 The Court of Appeal held that Article 14(1)(a) does not give the Secretary of State an open-ended discretion. She has that in any event. The reference to “considers” in Article 14(1)(a) just means that “the competent authority has to make an assessment of whether the criteria are met in a given case” (paragraph 59). Article 14(1)(a) of the Convention requires the identification of the individual’s relevant personal circumstances, and then an assessment by the competent authority of whether, as a result of those circumstances and in pursuance of the objectives of the Convention, it is necessary to allow that person to remain in the United Kingdom. The Secretary of State’s guidance was unlawful in that it “neither requires nor prompts any such engagement” (paragraph 51) but rather could lead the decision-maker to treat them in the same way as other applications for discretionary leave to remain. Even if the decision-maker set about construing “necessary” with reference to the objects and purposes of the Convention, they were liable to be blown off course by the reference to “compelling” (paragraph 57). The discretionary leave policy itself gives grounds for regarding the “compelling” as setting a different, higher, threshold than that required by the Convention in its treatment of medical cases and N v Secretary of State for the Home Department  UKHL 31. A separate argument that Article 12 of the Convention, which deals with physical, psychological and social recovery, should inform the construction of Article 14, was rejected. It was held (paragraph 49) that Article 12 is concerned solely with rights the trafficked person has while in the country, not with whether they be allowed to stay. 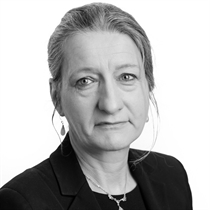 Catherine Meredith and Martin Westgate QC of Doughty Street Chambers, instructed by Nina Rathbone-Pullen of Wilsons LLP, appeared for PK. Their victory is a timely reminder that the Secretary of State’s use of discretionary policies to give effect to international law obligations does not thereby blunt those obligations and that it is always necessary to go back to the treaty to assess the extent of that obligation.